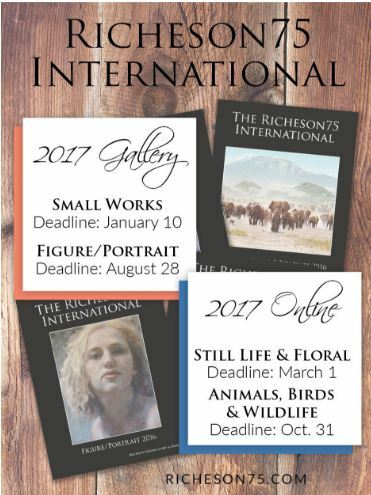 this is a reminder to get your entries in for the 2017 Richeson75 Figure/ Portrait Competition. This competition is a great opportunity to showcase your artwork as well as a great chance to win over $9,500 in cash and art materials awards! 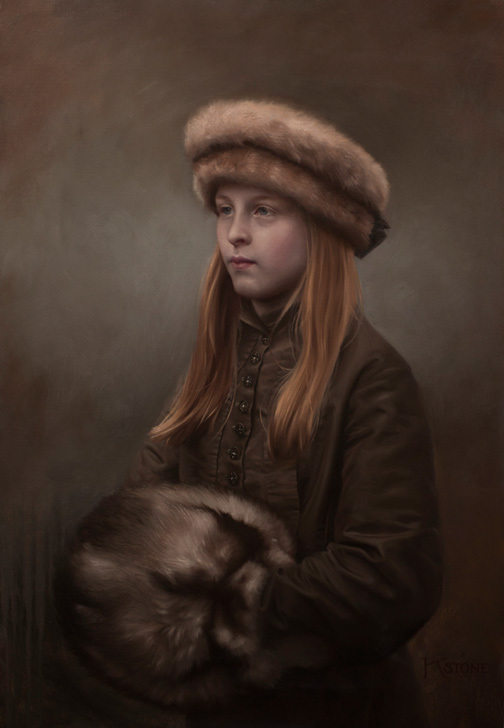 Molly Johnson has been a professional artist for over 30 years receiving her education from American Academy of Art, Chicago and The Academy of Fine Art, Denmark Wisconsin. Molly has taught for colleges, high schools and elementary schools with her concentration now focused on instructing as the owner and director of The Academy of Fine Art, Wisconsin's only Art Renewal Center approved atelier. Her genre is oil, watercolor and charcoal including figurative, farm life and landscape. Her work has been included in national and international exhibitions and can be found in private collections across the United States. Visit Molly Johnson's website for more information.